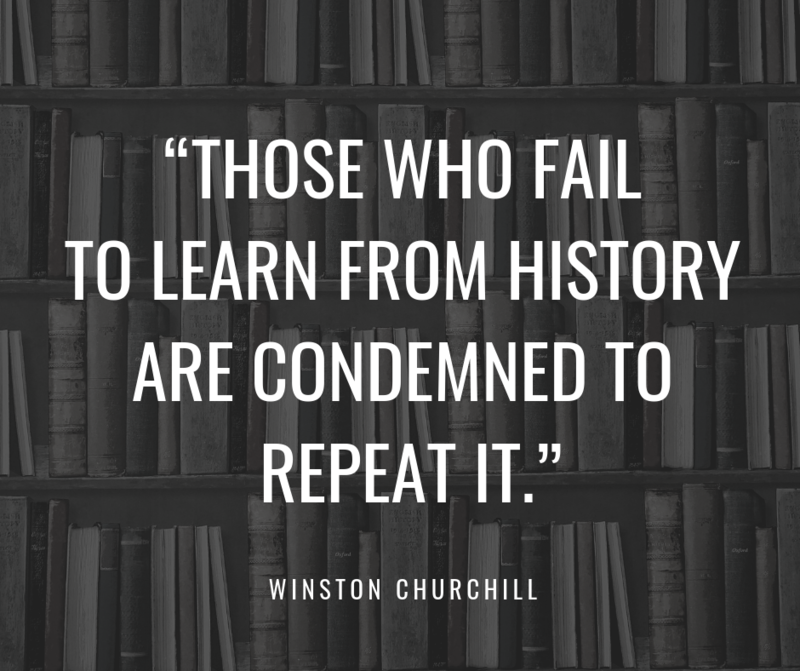 Sir Winston Churchill said, “Those who fail to learn from history are condemned to repeat it.” Today, March 25th, 2019 showed us the writing is on the wall one way or another. Either investors will make a recession a self-fulfilling prophecy or the market will drop under its own weight; and it should. Companies are laying off workers and stating that they will not hit their “numbers” or projections for the year and are being blessed with bad behavior by oddly having their stock prices go up. “You mean to tell me you are going to sell LESS of your goods and services and you want me to believe your company is worth MORE?” YES that is exactly what they want you to believe and Americans are buying it hook, line and sinker all the way to the bottom like the Titanic. It is time to get out of the market NOW. And I don’t mean staying with your broker in bonds or cash. I mean getting ALL the way out of the market….LEAVE. If you were in Lehman brothers or Bear Stern in ‘08 and you had decided home prices do not double every six months or stocks were overpriced, and you took your money and moved it into stocks or cash, you received 17 cents on the dollar 19 months later because the companies went insolvent. Today the brokerage companies are 30x more over leveraged than 2008! This time there will be no bail out. DO NOT BE THE ONE WITHOUT A CHAIR WHEN THE MUSIC STOPS!